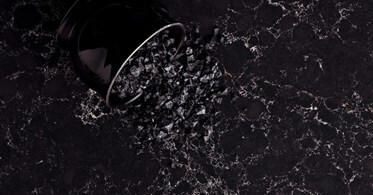 Vanilla Noir Caesarstone Quartz features a classic black base with light veins. 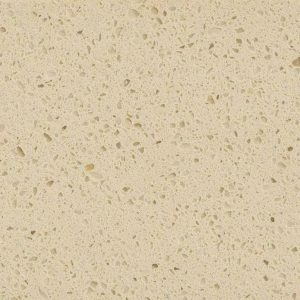 This remarkably designed quartz material offers a patent-pending, natural look of delicate wide veins that beautify the slab with a powerful and impressive look. 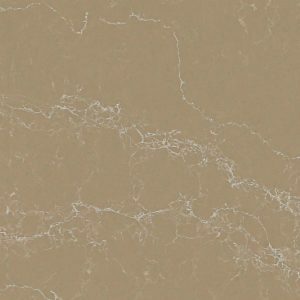 Vanilla Noir Caesarstone Quartz dramatically merges solid black and bold beige, and vanilla strokes.  Treasured in the right space, Vanilla Noir Quartz will enrich your kitchen or bathroom interior with a unique, luxurious feel. 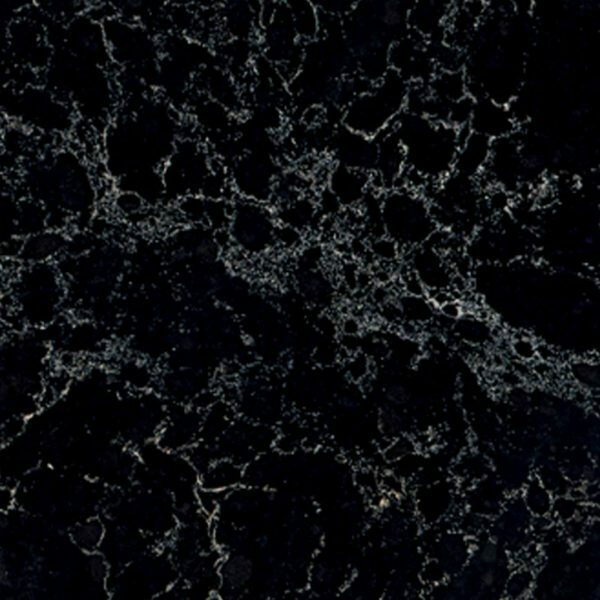 Don’t miss the opportunity to create your dream kitchen with Vanilla Noir Caesarstone Quartz countertop, now at a great price in Wayne New Jersey – $64.99 per sq ft installed – no hidden fees! 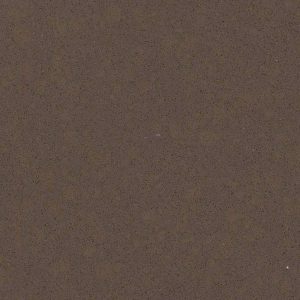 This price also includes a free estimate, free edge treatment, free fabrication, and free installation. 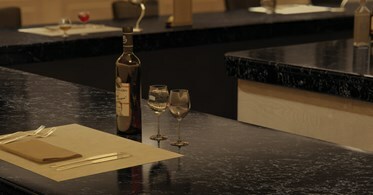 Pick the quartz countertop edge and customize your dream kitchen. Get your free Vanilla Noir Caesarstone Quartz kitchen countertop design today!